This is a premium solid plastic 9V battery snap connector with 8in leads. 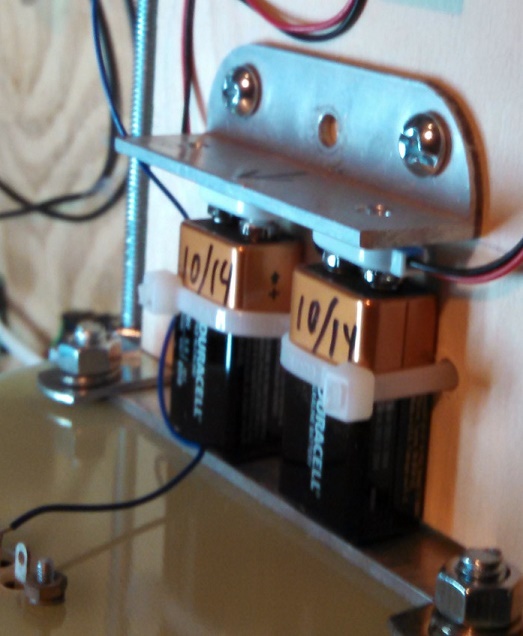 These are the preferred method to attach batteries to your altimeter. See the picture that shows two batteries secured against the bottom E-bay lid by an aluminum bracket and tie wraps. Plastic holders that secure the battery are not recommended as they can break.